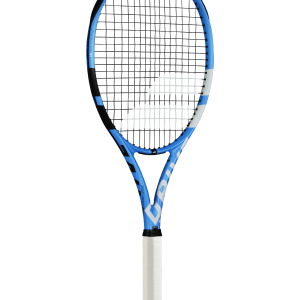 This racket will write history! 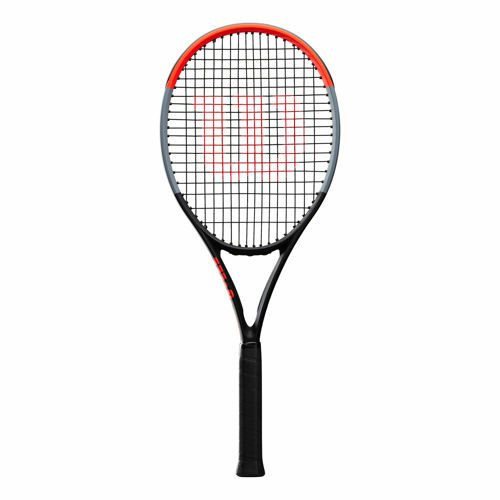 With the red-hot Wilson Clash 100 you start on a completely crazy and very special adventure, because this racket is better than anything before. Years of work to achieve perfection! It took almost three years, but now it is ready. 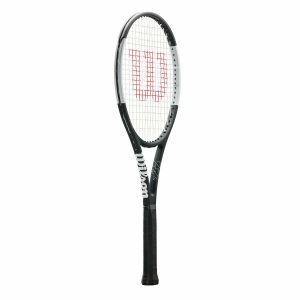 The Wilson Clash 100 is an exceptional racket, it combines everything you really need in one racket. 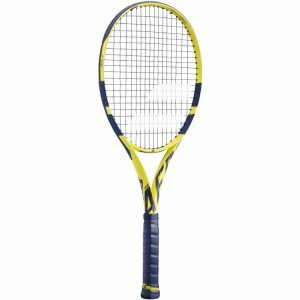 With its large head, the racket is suitable for everyone. The Clash 100 is not only forgiving, it also offers incredible acceleration. Thanks to a weight of around 310 grams, you will succeed in everything. On the one side, you can build up so much power that your opponent gets into trouble. On the other side, the Clash 100 Tour shines with so much more. 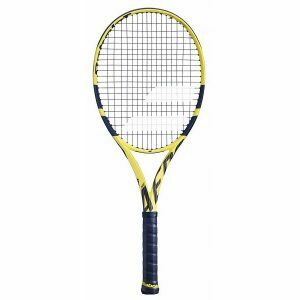 For example, the 16-19 stringing structure enables you to build up so much spin. 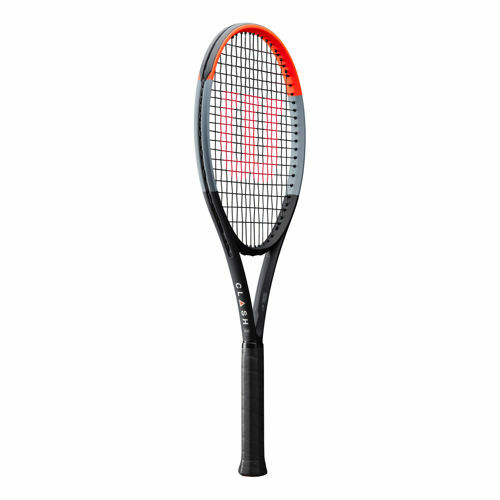 The stylish, crazy design of grey and orange elements on the upper frame make this racket really noticeable. And so the finishing touch is achieved. 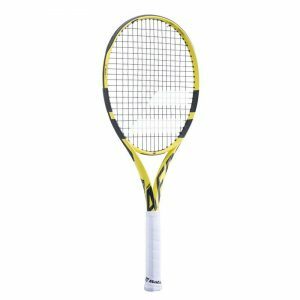 Get your Wilson Clash 100 Tour now and squash your opponent! 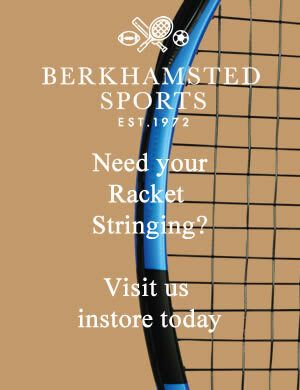 Please feel free to give us a call or pop in !